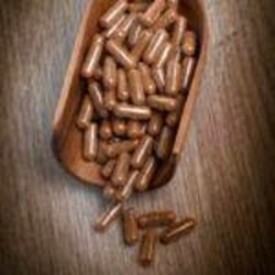 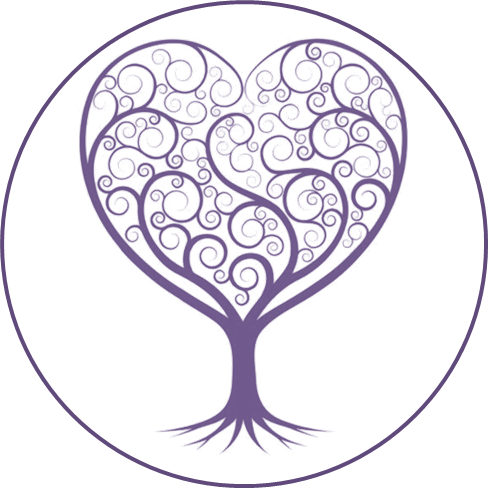 Placenta Tree takes the safety of its clients in utmost importance. 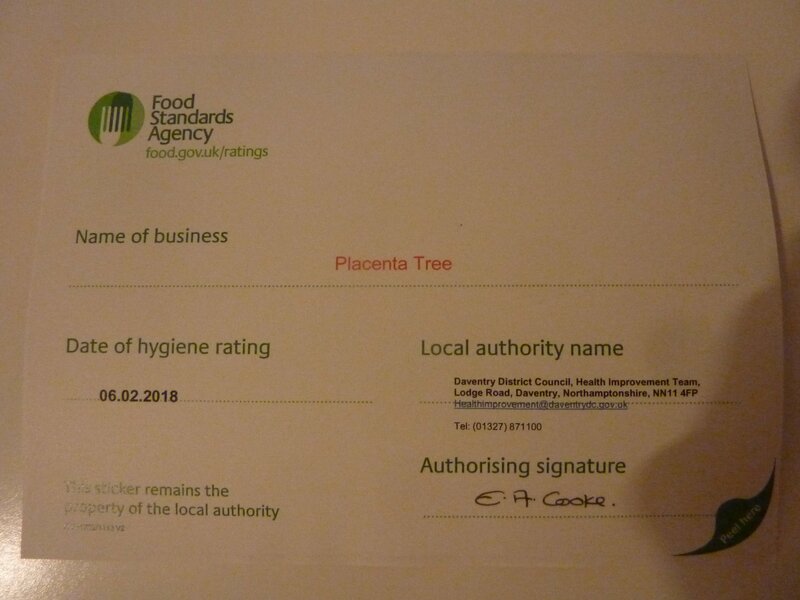 I work to the very highest hygiene and safety standards because it is so important to make and handle placenta products in outstanding clinical conditions. 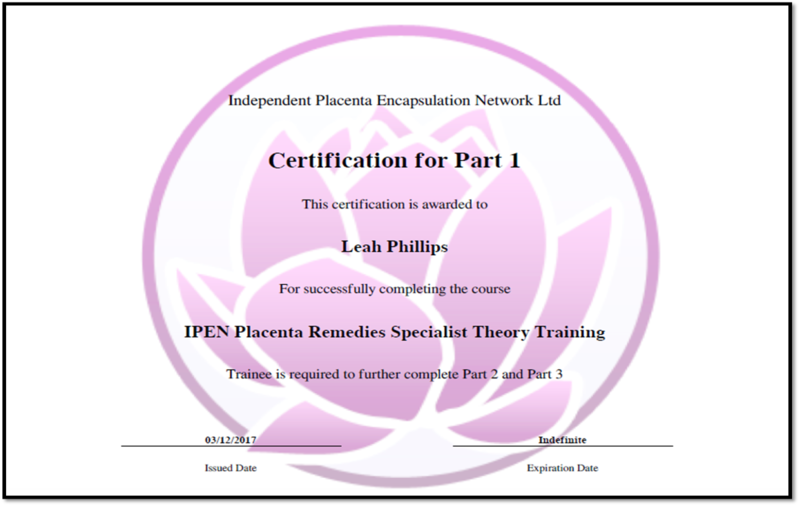 I trained with Placenta UK in 2016 and then further trained with IPEN, Europe's leading placenta remedies training program, in 2017 and am a member of the worldwide Placenta Remedies Network. 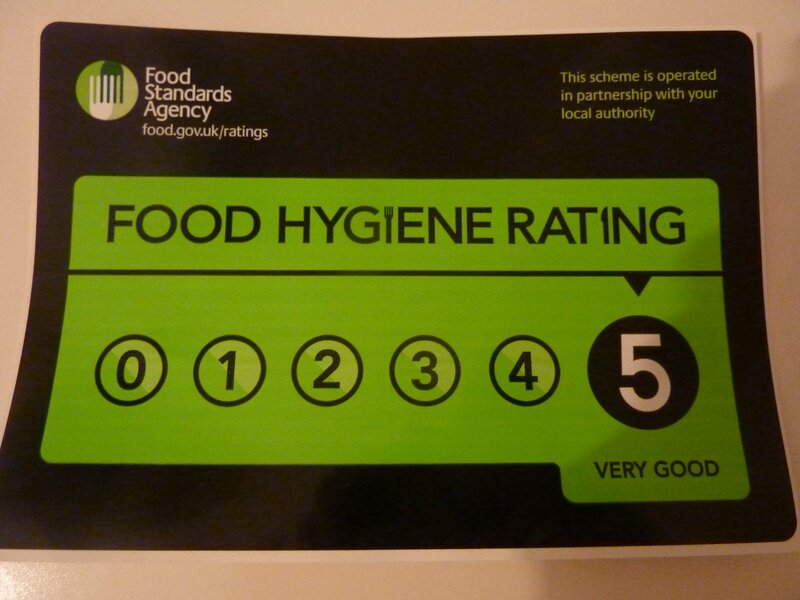 I am registered and approved with Environmental Health UK and hold a 5 Star Food Hygiene Certificate - only a handful of specialists across the country do so. 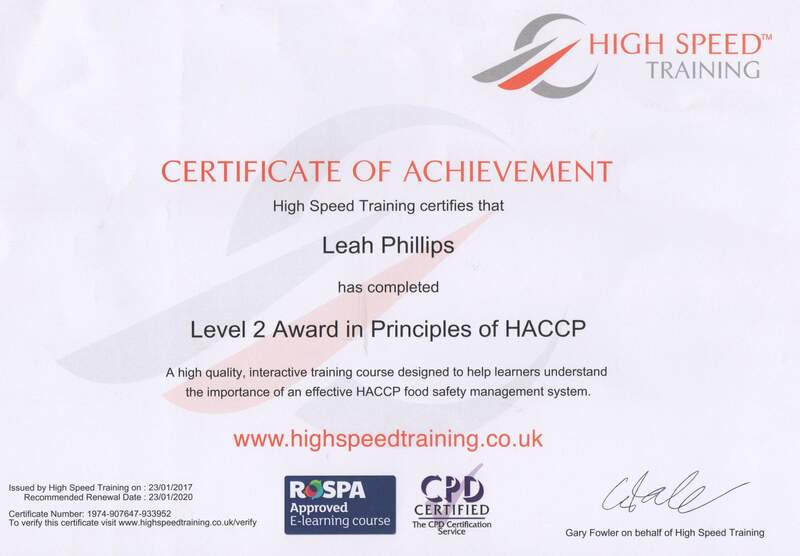 I am fully-qualified in food hygiene, infection control and HACCP (Hazard Analysis Critical Control Point). 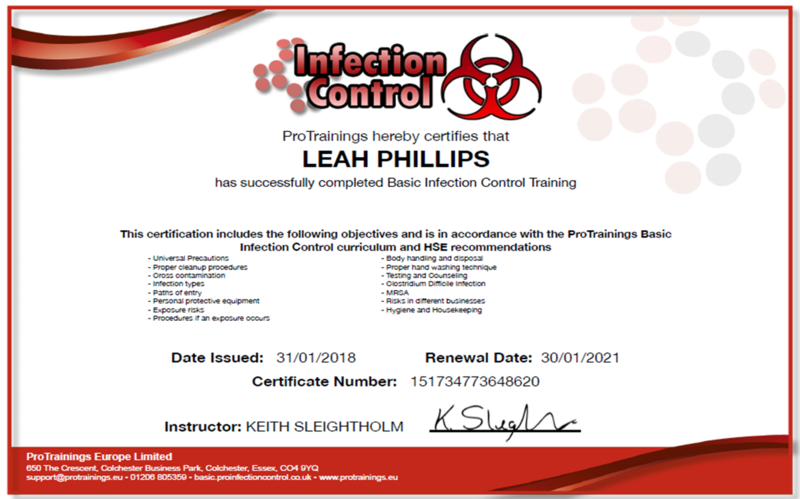 I use hospital grade disinfectants to decontaminate equipment and premises to minimise the risk of cross contamination and use surgical grade supplies as used by the medical profession. 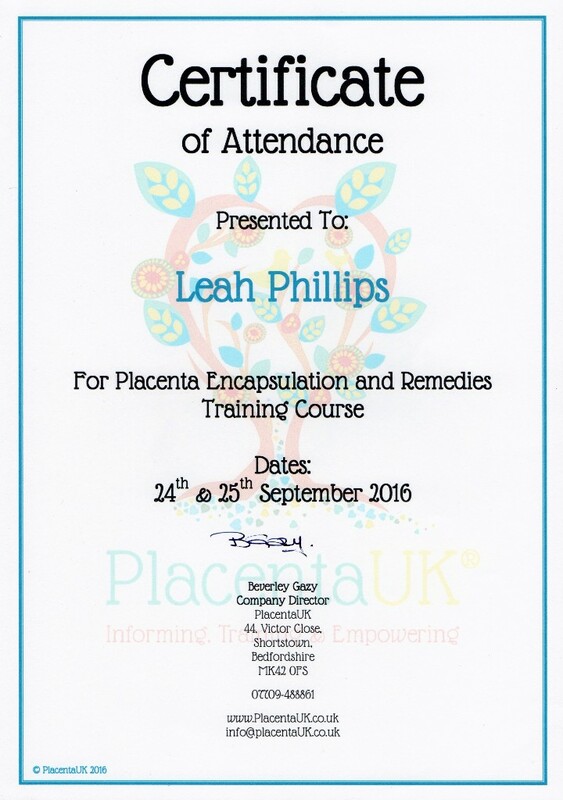 There will only ever be one placenta being prepared at a time in order to reduce the risk of cross contamination.